Everything Dizney: Happy New Years! First off, I would like to say Happy New Years! This year (2015) marks 10 years since I graduated high school. I highly doubt anyone from my class is going to take the time, effort or $$ to put together a reunion. Even if they do, I won't go. Secondly, I apologize for not updating this site as much as I hoped I would. 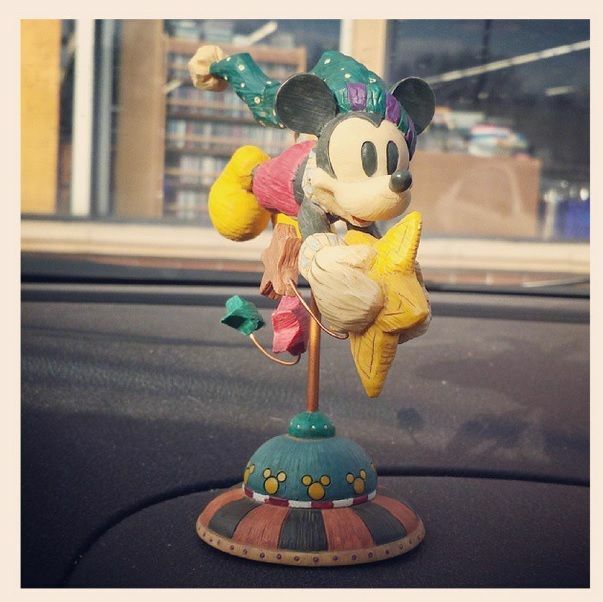 I did have a recent Disney World trip in November that was just my mom and I. The weather there was cold and it was more crowded than usual because people took advantage of the free dining like we did. 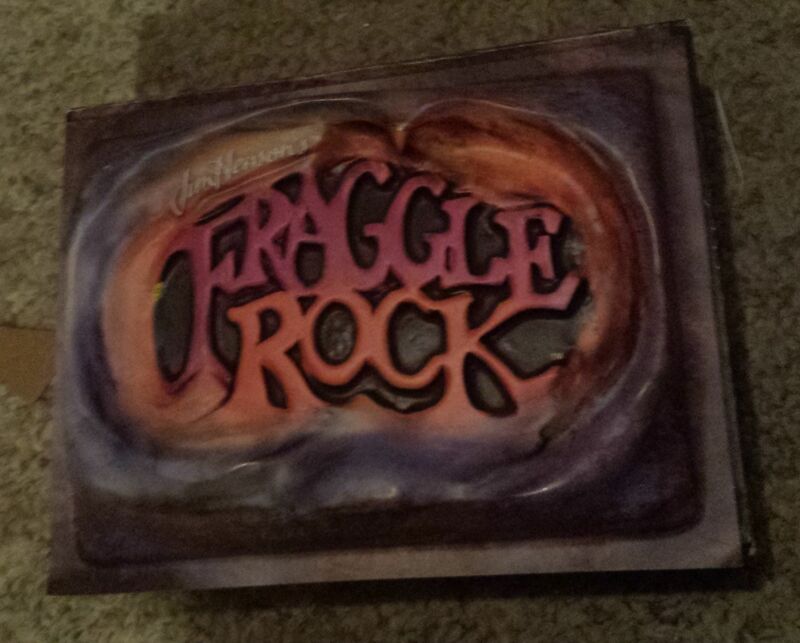 It's the complete series of Fraggle Rock on DVD...and it was only $0.75! Only 1 Disc is missing and it's the bonus feature disc, but I don't really care. At least the entire Series is there. It's the 25th Anniversary edition as well. 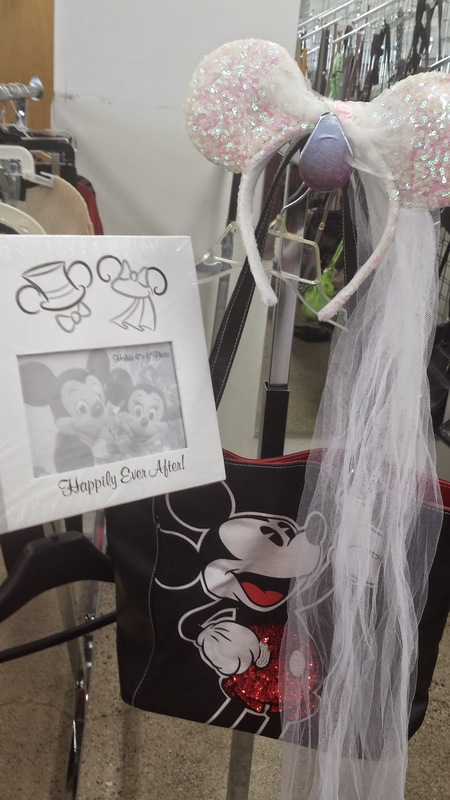 Then in late November, early December I found a Mickey Mouse tote, a Disney World wedding album, and wedding Minnie ears. Other than that n2m is going on. I have made a lot of resolutions this year. Lose weight, be more organized and clean, drink less soda and cut back on fast food. Another resolution I just made today was to not go on any forums anymore such as Disboards.com. There is too much drama, because people make a big thing out of nothing. It's really sad.